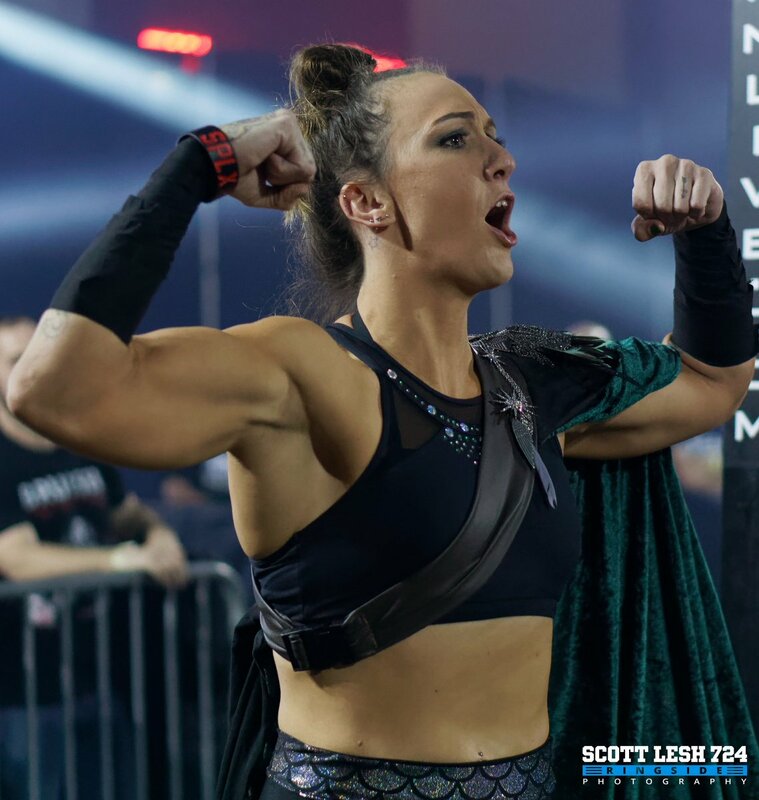 Catch Chelsea Green's in-ring debut on Lucha Underground tonight (under the name Reklusa) against Pentagon Dark. Really physical. 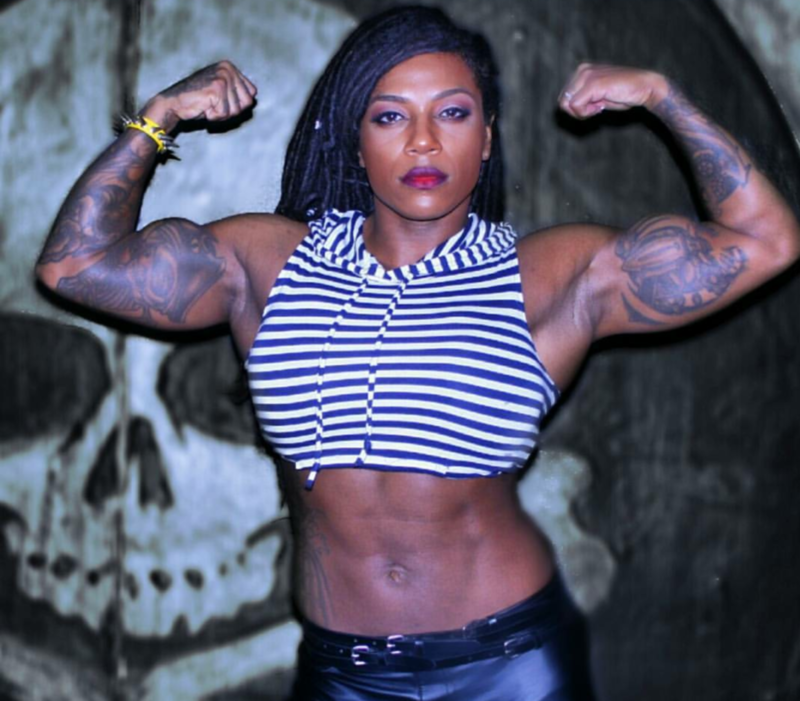 Her height, energy, athleticism and intensity makes her a really good performer in an intergender match. The first run just finished a few minutes ago; the second airing is in progress right now. It's in the main event slot. A couple sample clips of her terrific moves in this match. Madison Eagles, 6'1." 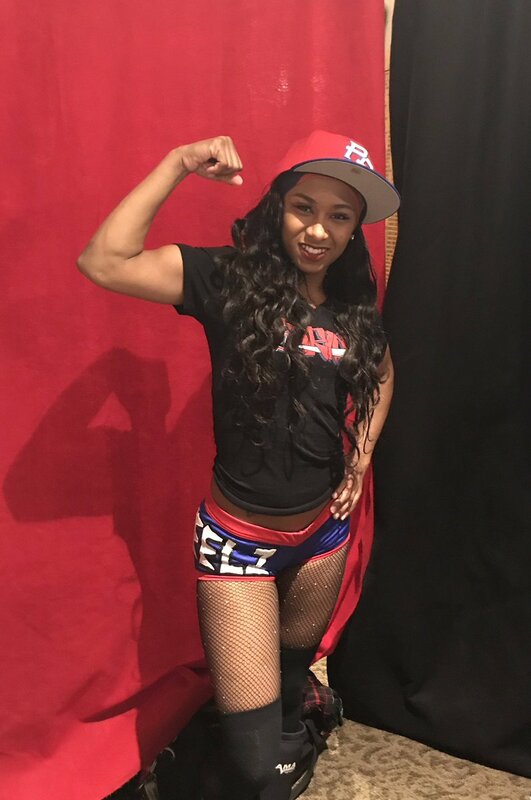 She'd make a nice opponent for Charlotte Flair: She has a somewhat similar build -- not identical, but both have long, lean muscle -- and she's even taller by a couple inches. 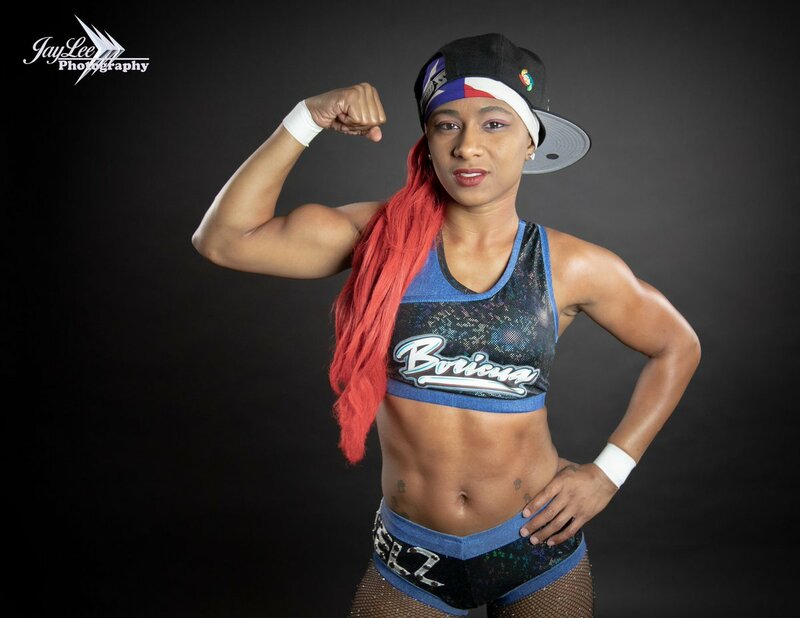 Very good wrestler, former SHIMMER champion. But she’s Australian and trains a lot of women there (including Peyton and Billie, though more of Peyton’s training happened with a Lance Storm). Haven’t gotten the sense that she’s all that anxious to leave. Salina De La Renta. This is a surprise; she’s always in business outfits on MLW so you never get to see what she has. 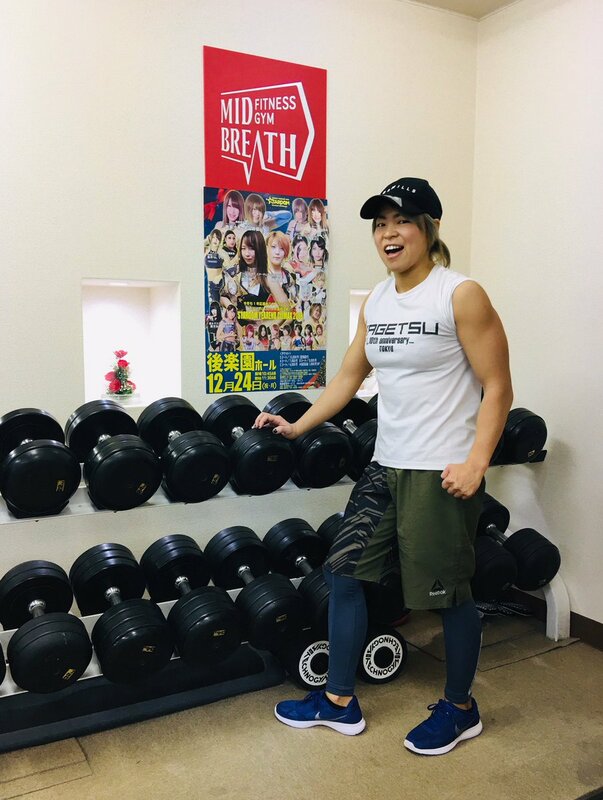 She’s been rehabbing from foot surgery, so it’s probable that when she heals we’ll be seeing her in the ring. (If they decide to start up a women’s division. At present the only other woman they use is Aria Blake, who’s in the last picture). 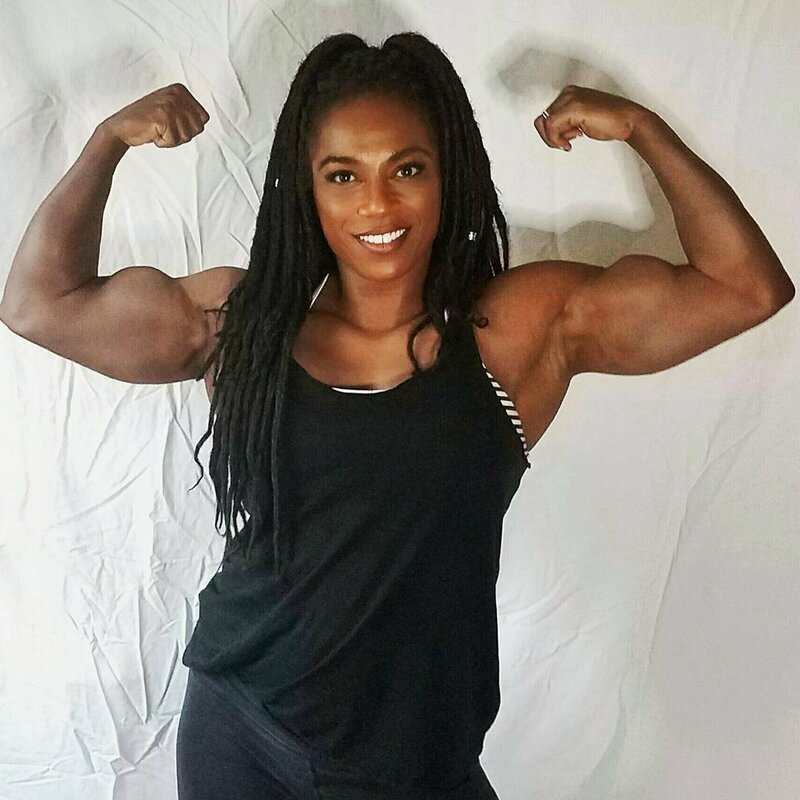 Jungle Grll (Erica Porter) is still looking great. David MacLane on the other hand . . .
Tessa vs. Santana is a good jumping off point for this new group. Will establish them as far more serious than GLOW or WOWW ever was.